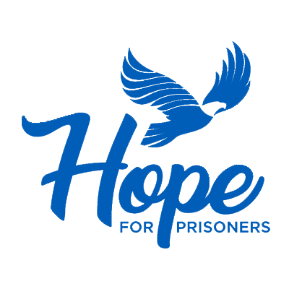 There’s something that happens during Hope for Prisoner’s training that manifests itself at every graduation: whenever anyone mentions the Las Vegas Metropolitan Police Department, the graduates call out in unison “our friends”. Remember – these are ex-felons who have mostly spent their lives running from or fearing the police: this incredible program changes that attitude. And once these men and women begin their reentry journeys, they have a whole new outlook: they see people in their community as supportive rather than combative; they see their lives as being full of hope rather than hopelessness; they take control of their lives rather than letting life control them; and they start to make the rest of their lives the best of their lives. You can’t appreciate the transformation that takes place until, and unless, you see one of these graduations with your own eyes: it’s where our graduates infuse their lives with action and make their own hope. Join us on Friday, November 16th at 4:30 at the Las Vegas Metropolitan Police Department (OUR FRIENDS) Headquarters to experience this great program for yourself.